The types of personal data we collect about you and what we use it for. The lawful grounds for the processing of your personal data, and how long we keep it for. Our information security policies and how we protect your data. Any third parties with whom we share data. Your rights in respect of your personal data, with information on how to exercise those rights. What Personal Information do we hold on your group when you register? 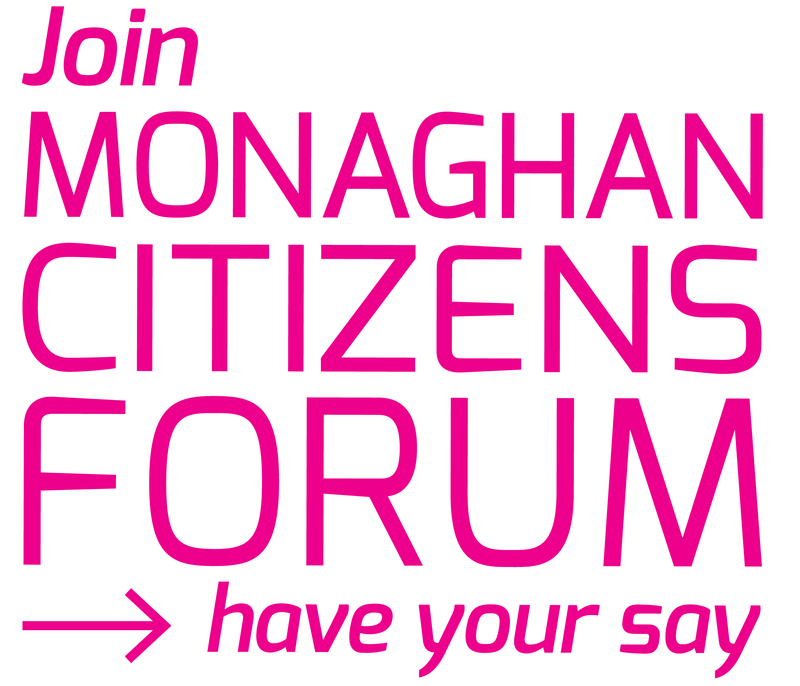 Personal information collected by Monaghan PPN is held to keep you informed of the PPN events, funding information, training events, local activities and much more which are potentially relevant to your and your group. How do we have this information? Your organisation registered with Monaghan PPN through submitting a physical registration form or you became a member by submitting an online application through our website. Please note we will be carrying out a full re-registration process in the coming weeks. How long will your personal data be retained for? We will hold your information for the duration of your relationship with us. What rights as a data subject do you have? access your personal data that we retain and process. lodge a complaint with the Data Protection Commission. How do you remove the information we hold on you?